Reduce withdrawal symptoms with nicotine gum. Nicotine gum can help reduce withdrawal symptoms like restlessness, irritability and anxiety. Use one piece of nicotine gum every 1-2 hours for at least the first 6 weeks to ward off cravings. Treatment relieves symptoms so you can break old habits and build new healthy ones. I went from 15 years smoking, to 41 days not smoking and that’s huge. And I really thank Zero for that. 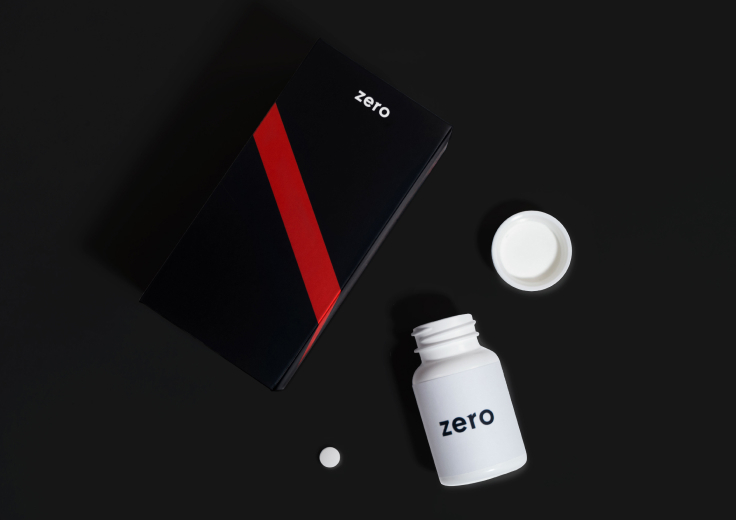 I'd still be smoking without Zero, plain and simple. The medication, gum, app combo helped me quit for good. Nicotine gum is a form of nicotine replacement therapy (NRT). Nicotine replacements reduce the withdrawal symptoms that come with quitting cold turkey. 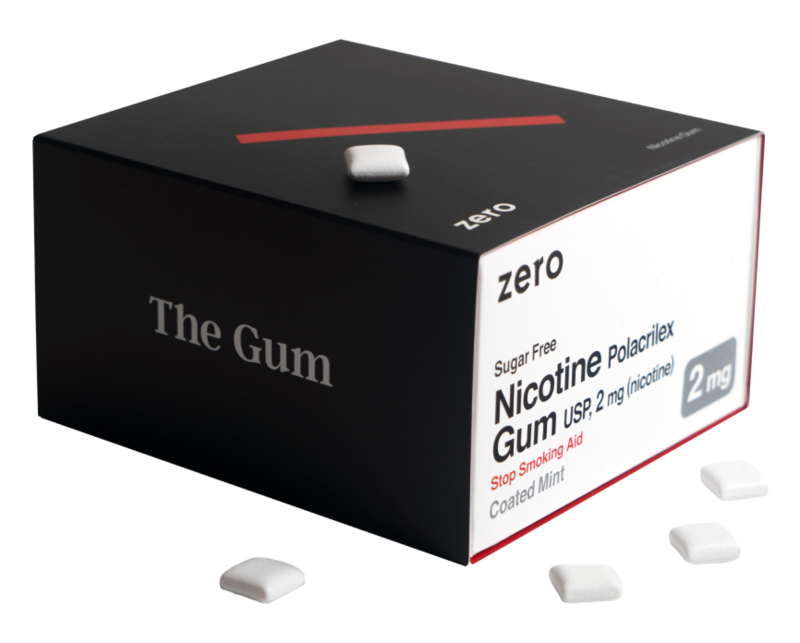 Nicotine gum delivers a dose of nicotine to your system, without the dangerous chemicals in cigarette smoke. Nicotine replacement doesn’t reproduce the precise effect that smoking because it delivers the nicotine to your system more slowly, and in lower amounts, than cigarettes. In essence, it gives many of the benefits of nicotine without the short bursts that make it so addictive when consumed by inhaling tobacco. Nicotine gum should be started on your target quit date and continued for at least the first 8 weeks. For the first six weeks, doctors recommend using 1 piece every 1-2 hours. After the first six weeks, you can taper your use to wean yourself off nicotine. The gum is not chewed like bubble gum. Instead, you chew it slowly until you can taste the flavor . Most people describe a tingling sensation. Then you stop chewing and park the piece between your cheek and gum. Every once in a while (1-5 minutes), give the gum another few chews to release a bit more nicotine. What are the possible risks of nicotine gum? Nicotine gum should not be used while you are still smoking. This can lead to nicotine poisoning. You should never use more than 24 pieces per day. And, while this may seem obvious, nicotine gum is a medicine and should be kept away from children. Even a piece of used gum can be toxic to children or pets. Gum is tempting to children, so when you are done with a piece of gum, dispose of it in a manner that makes it impossible for children or pets to reach. These are just some of the symptoms: headaches, hearing or vision problems, confusion, tremors, dizziness, weakness, abdominal pain, vomiting, diarrhea, nausea, flushing, sweating, salivation, low blood pressure, irregular heart rate, shortness of breath or other breathing difficulties. If you suspect nicotine poisoning call (800) 222-1222 —The United States National Poison Hotline—and go to the nearest emergency room. How many pieces do I receive per month? The 1-box subscription will only give you 160 pieces of gum per month. 2 boxes of gum have 320 pieces, whihc would give you about 10 pieces of gum per day. Doctors recommend using a piece of gum every 1-2 hours, which is about 9 pieces per day. How long does a piece of gum last? Each piece lasts around 30 minutes. How much nicotine is in each piece of gum? 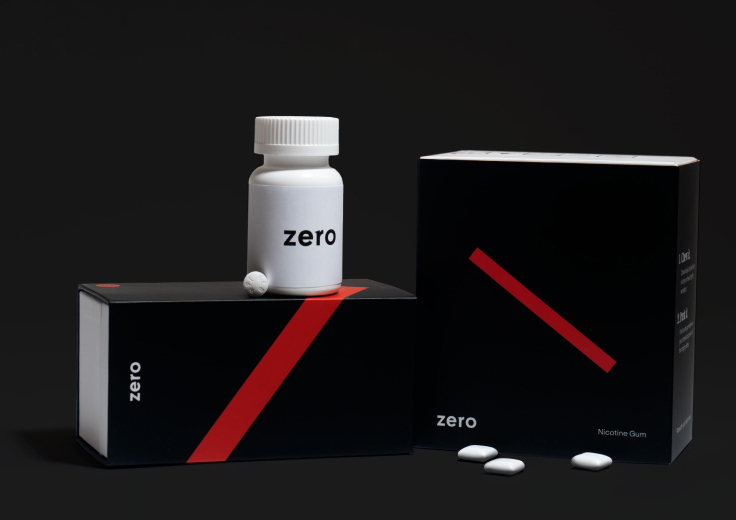 Zero offers nicotine gum in either 2mg or 4mg strength. If you smoke your first cigarette within 30 minutes of waking, the 4mg strength is recommended. If you smoke your first cigarette after 30 minutes of waking, the 2mg strength is recommended. What flavors does the gum come in? Only Ice Mint for now. If you are interested in other flavors feel free to let us know at care@ro.co.